You are here: Home / Apple / VMware Fusion Tech Preview 2 can now connect to ESXi & vCenter Server! 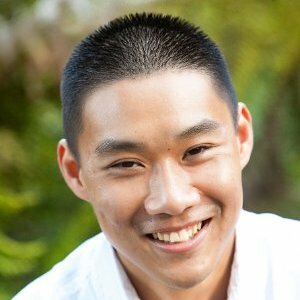 You now can connect either a Workstation, ESXi host or vCenter Server using VMware Fusion! 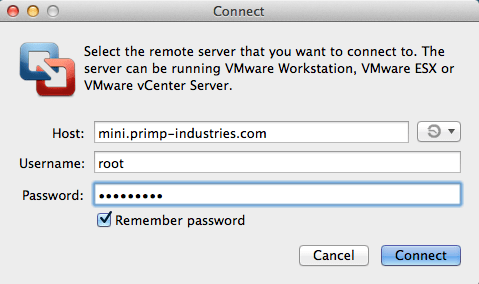 If you are like me who primary uses a Mac and you do not want to run a single Windows VM just to be able to use the vSphere C# Client, you can now use VMware Fusion to connect to a vSphere system and perform some basic VM operations, which includes managing Virtual Hardware 10 VMs. You can even use this latest version to connect to the beta version of ESXi host. Under the File menu, there is now a new option called "Connect to Server" or you can use Command+K for keyboard shortcut. As you can see this is a super handy feature and you can also have multiple connections to various vCenter Servers, ESXi hosts including Free ESXi! 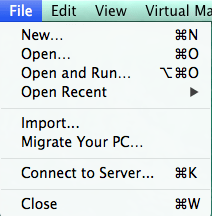 This alone is worth grabbing the latest Tech Preview of VMware Fusion! I can not wait for this feature to be officially released with VMware Fusion, this is going to be a must have feature for any VMware/Apple user! If you have any feedback on this particular feature or others, please leave a comment on the VMware Fusion Tech Preview community forums! That’s excellent! Thanks for the information. 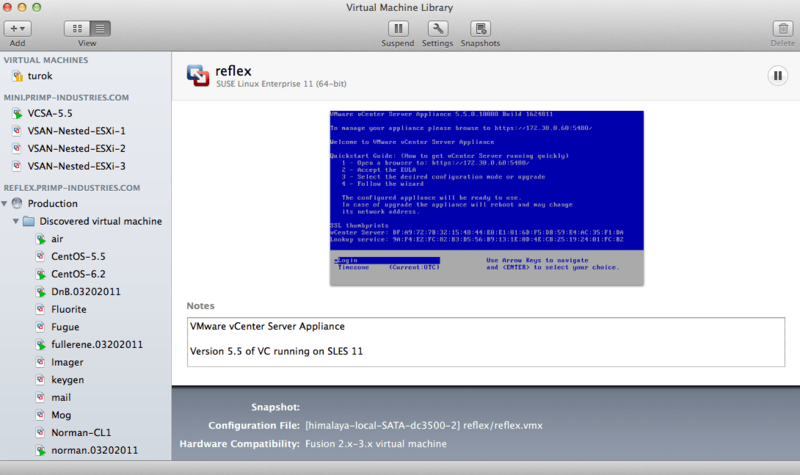 The VMWare Fusion client is much, much better then the default vSphere Web Client. Thanks for the article. The RC installation and everything seems to work great. However, I’ve noticed that if there is no activity for ~10m, I have to go back to the ESXI server running in Fusion and click around to wake up the system and then I can reconnect to VM hosted under ESXI. 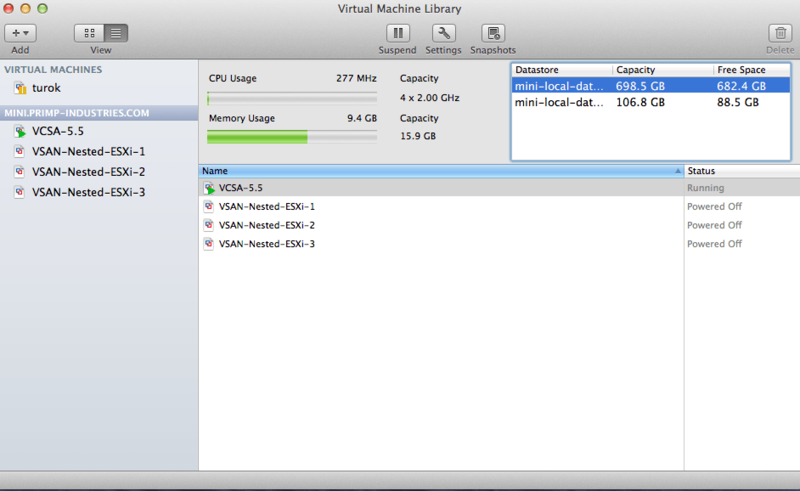 I’ve also noticed that I can’t even ping the IP of the VM until I “refresh” ESXI from the server. Any ideas on why it falling asleep? I don’t have the pass the power status to the VM on either system.